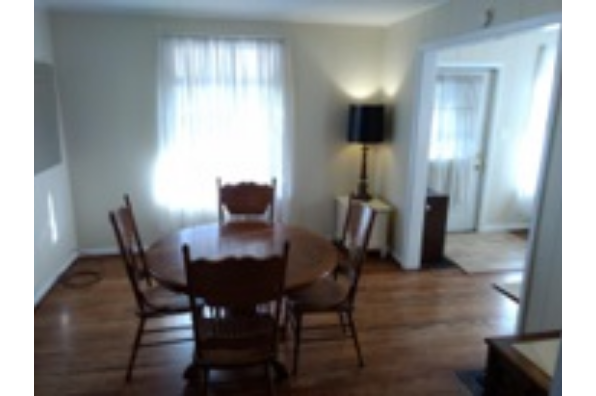 The perfect home for students, young professionals or grad students! 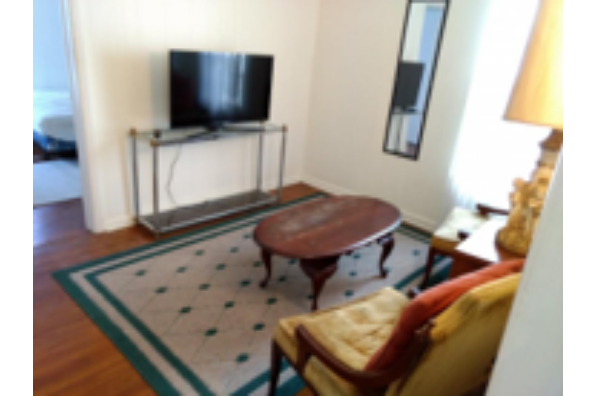 Affordable luxury! 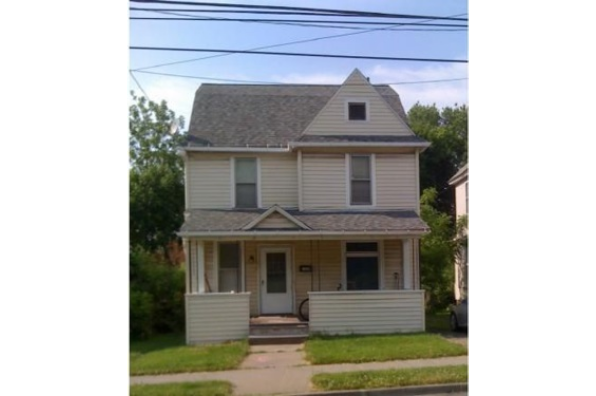 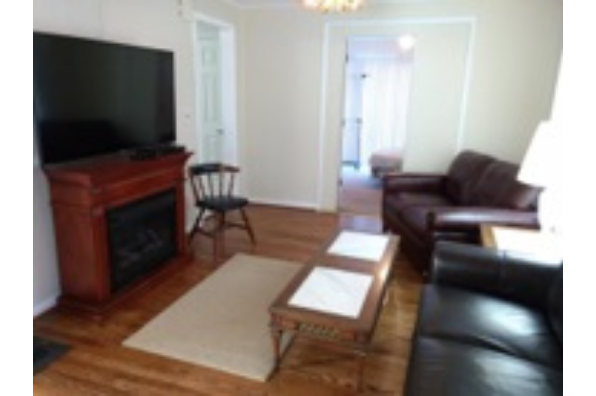 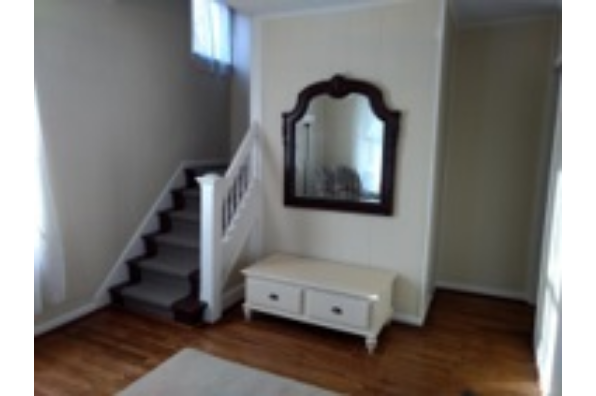 Located in Binghamton, NY, This great student rental features 5 bedrooms and 1.5 bathrooms.